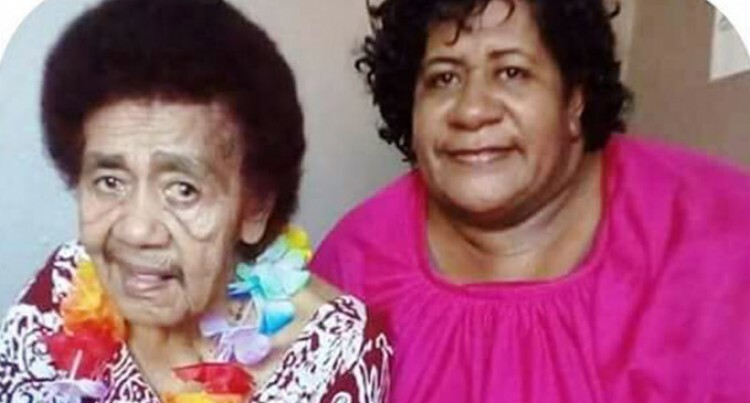 Two injured children of Batiri, Nadroga, crash victim Titilia Vunawena Kalinisei will most probably miss their mother’s funeral service because of the severity of their injuries. Losalini Bainimua,13, and her 11-year-old brother Peni Kalinisei (Jnr) are admitted in the Lautoka Children’s Hospital recovering from the injuries they sustained from the fatal car crash that claimed the life of their late mother and grandmother, Lusiana Nauvakatutu. 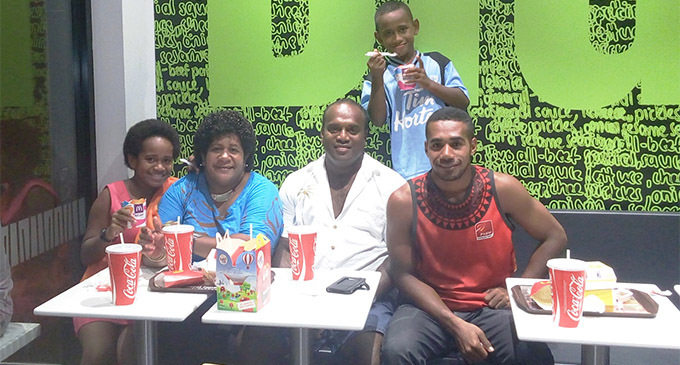 “I just told them the news of their mother’s passing today (yesterday) and seeing the pain and tears streaming from their eyes was really hard to bear,” said their father, Peni Kalinisei. Mr Kalinisei Snr said his daughter Losalini would have surgery on her leg sometime today because she broke it in two places and required some reconstruction. His son and namesake Peni Jnr sustained injuries as well, including a broken leg. “This is the worst school holidays for us as a family, my children losing their loving mother and me losing the love of my life, my dear wife,” he said. 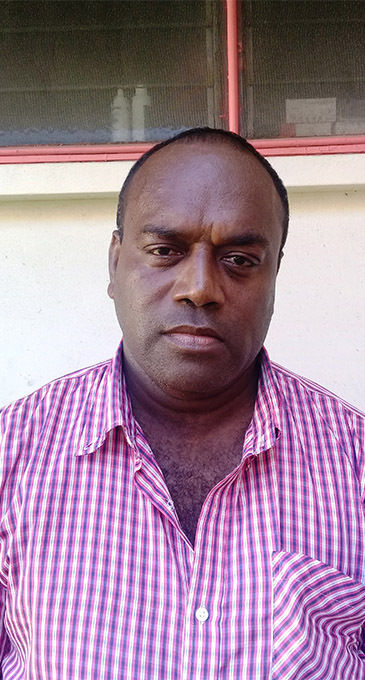 Distraught husband Peni Kalinisei at the Lautoka Hospital on April 23, 2018. Mr Kalinisei Snr shared how his wife had asked for her and the children to go and attend her uncle’s funeral along with her mother at their village in Naqara, Naitasiri. “She asked me if they could spend the first week of the holidays there, but right on the eve of their departure I begged her and my children to please hurry back because we were so accustomed to doing things together as a family,” he said. But he said there was something amiss on that morning of their departure. The Waidina Landing Barge captain did not realise, that would be the last time they spoke. The funeral service for the late Mrs Kalinisei and her late mother Ms Nauvakatutu will be held at Naqara Village, Naitasiri, this Saturday.